As a longtime resident of South Jersey living in Voorhees, NJ for the past 38 years, Anne E. Koons’ knowledge and expertise in Camden, Burlington & Gloucester counties and Philadelphia ensures would-be clients that they’ll receive the professional and reliable service that they deserve. Hallmarks of Anne E. Koons work include integrity, in-depth community and market knowledge, marketing savvy, effective negotiation skills, and a high-quality professional network, all of which serve as key factors to ensure the sale or purchase of a home for the best price. Anne’s “client first” philosophy has earned her recognition as the #1 agent in the Berkshire Hathaway HomeServices Fox & Roach, Realtors Cherry Hill Office for over twenty years, and resulted in her being named one of the 15 Women to Watch by South Jersey Biz magazine. This “client first” philosophy has earned Anne recognition as the #1 agent in the Berkshire Hathaway HomeServices Fox & Roach, Realtors Cherry Hill Office for over a decade. 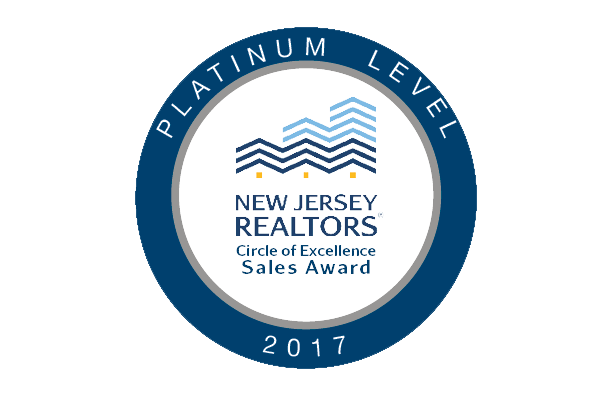 Anne was named one of the 15 Women To Watch by South Jersey Biz magazine, and most recently, achieved the Platinum Level of the 2017 NJ Realtors® Circle of Excellence Sales Award. 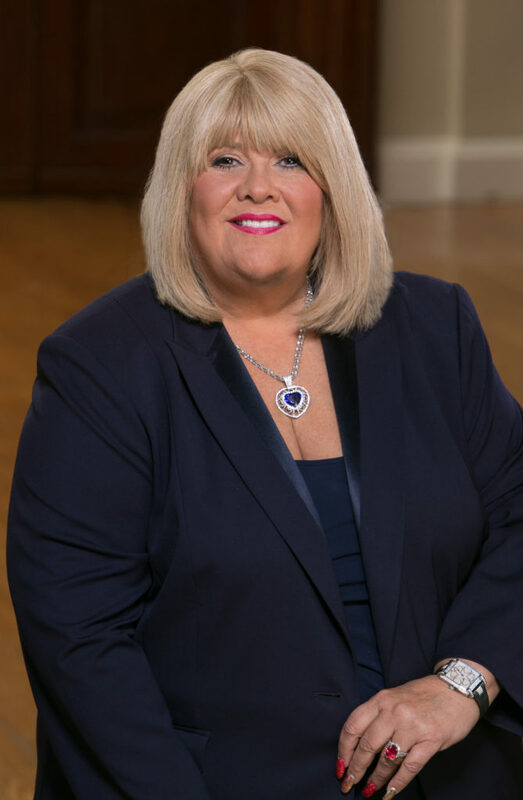 In addition to her real estate work, Anne served as a member of the board of directors of Sun Bank Corp. for 20 years and has served on the board for the Cooper Hospital Foundation for over twenty-five years. She has also been involved with the Jewish Federation and other Jewish charities throughout South Jersey and has organized the St. Anthony of the Padua School in Camden Christmas Party for over 5 years. So when you decide that you’d like to buy or sell a home in the Camden, Burlington, and Gloucester Counties or Philadelphia, please contact Anne Koons.